As a concept mimesis is obsolete; the artists in the last two hundred years of modernism and postmodernism have been showing little interest in imitation of nature. But in his book The Aesthetics of Mimesis, Stephen Halliwell says that German romanticism, under some kind of influence of mimesis, has fostered a change in attitude towards language and art and this has had a seminal impact on several succeeding thinkers. Works of art, for Schopenhauer, continue to depict and evoke possible features of experience, as well as to require in those who contemplate them—and here he diverges sharply from Kant—cognitive and emotional responses that draw on the general understanding of reality. At a very basic level, in fact, Schopenhauer remains a kind of mimeticist thinker, for he holds that all the arts, with the special exception of music (though even this, he believes, stands in a peculiar kind of “imitative” relationship to the ultimate ground of reality, the will itself), are species of “representation” (Darstellung) and produce objects that stand in the relation of “copy to original” (wie Nachbild zum Vorbilde). 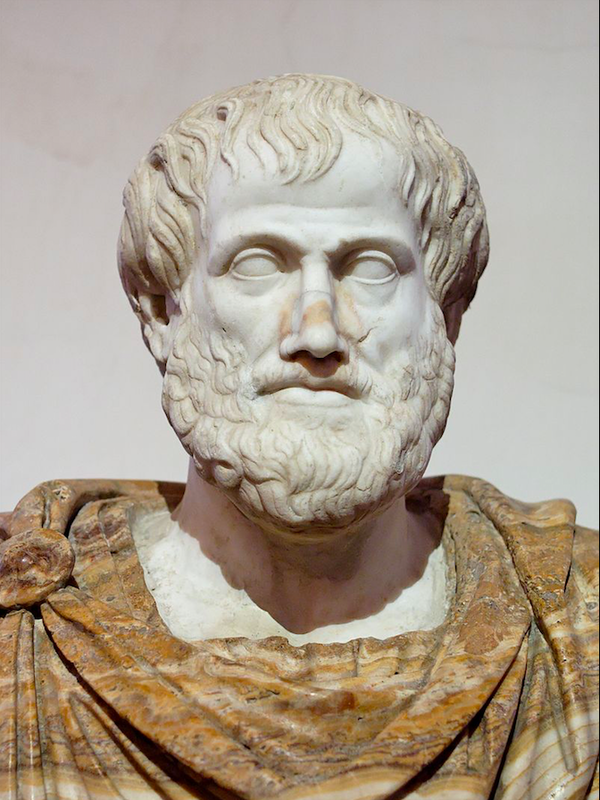 But he turns his mimeticism into a strikingly Platonic, or rather Neoplatonic, form by maintaining that the particulars depicted in all artworks (except those of music) become expressions, and promote knowledge, of quasi-Platonic ideas, the universal forms that underlie all the phenomena of the world. On Schopenhauer’s model, therefore, while aesthetic experience, as a will-less, disinterested act of contemplation, is one of very few routes of escape from the trammels of the individual’s suffering existence, it is an experience that does not avert its gaze from reality but engages with it at a deeper level of truth, the level of universal, eternal essences. This helps to explain how Schopenhauer can preserve and adapt an old motif of mimetic thinking in referring to the will-less knowledge mediated through and experienced in art as the “pure, clear mirror of the world” (blosser, klarer Spiegel der Welt), and can speak of the beautiful images of life that are possible not in life itself but only in the “transfiguring mirror of art or of poetry” (im verkla ̈renden Spiegel der Kunst oder der Poesie). 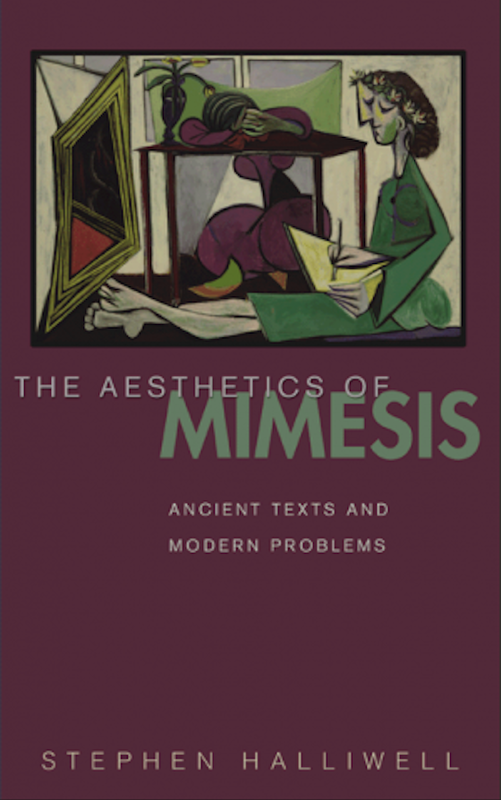 Halliwell's book offers an interesting account of how mimesis, a theory of art which originated in ancient Greece, has traversed huge span of time and cultural distances to have an impact on modern thought.